***A splendid account by J.D. 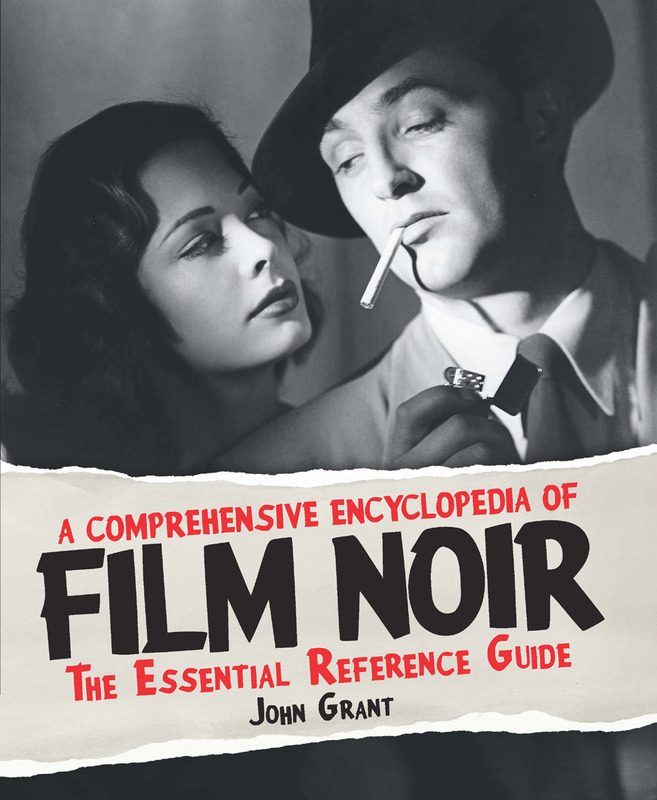 Lafrance of what’s arguably the best noir parody / parody noir out there. In the early 1980s it must’ve seemed like a crazy idea to mix several contemporary actors with clips from classic films into something resembling a coherent story. Even now it seems like a pretty wild idea and one with few antecedents (Kung Pow! Enter the Fist is the only one that comes immediately to mind). But director Carl Reiner and comedian Steve Martin had the chutzpah to give it a try with Dead Men Don’t Wear Plaid (1982), a comedy that simultaneously pays tribute to and affectionately parodies film noirs from the 1940s and 1950s. Only a few years earlier, Reiner and Martin hit comedic pay dirt with The Jerk (1979) and so anticipation was high for this new collaboration. The result was a rare cinematic experiment that was viewed by some as lazy filmmaking and a clever homage by others.